Fakes used to be thought of just being clothes, jewellery, bags, and other popular, designer makes of items. 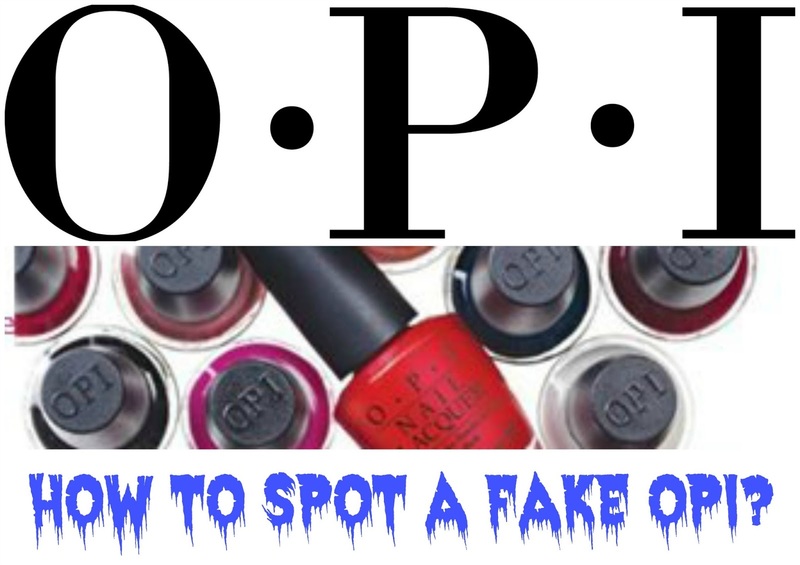 Sadly, like most things there ARE fakes for nail polish around, and some are pretty good and only can be discovered by scrutinising the bottle. BUT always remember, the people who make these bottles are trying to make them as close to the original as possible, so some of the below traits may not be present but the best thing you can do, if you're not 100% sure is always ask the seller if its 100% OPI, if buying online, use paypal for protection. Basically - trust your gut instincts. If it seems to good to be true, generally it is, so be sure to listen to your inner voice! It may be a much wanted lemming, but if any part of you feels its wrong in someway...don't buy it! The real deal will come up for you at some point! There are great places to find bargains. But is it such a bargain? Online is a great way to pass fakes off as you cant hold the item in your hand and examine and have to trust the seller, but i have known a few people who thought they were finding a much wanted lemming or bargain but the get it in the post to find that something isn't quite right and looking into it, find that they've sadly been duped. OK, so how can you try and avoid getting one? There are several ways to have a check. The bottle itself -front and back, and even the brush can give tell tale signs. * The font of the number "5" is also unique so take note of that. 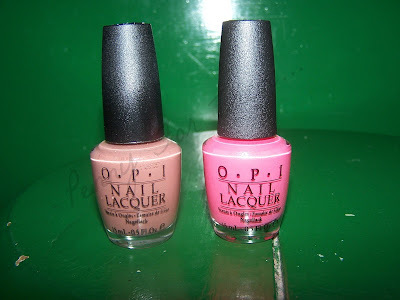 *the actual printing of the "OPI, Nail lacquer and info is printed "wrongly" - higher up on the bottle and wrong font. note the Big L in the "ml" and the uppercase in the "FL"
*Brush is thick with bristles flat to get even coverage. Fakes have much thinner and poorer quality bristles. 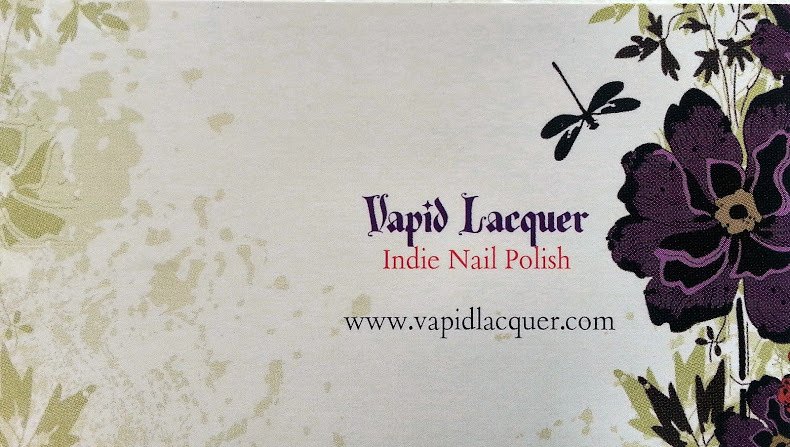 *OPI Logo and texture is much smoother on real ones. *Gear like ridges around the inner of the cap. Fakes have smooth inner lids. *Check the font - very obvious if not the real thing. There should be a colour code, a code that is printed elsewhere on the bottle and the "peel here" printed. * there is a "peel here" - when peeled, theres a list of ingredients. there is NO WAY to re stick this label off. Hope this helps make clear what kind of things you should be looking for. As well as the physical checks, I've also been told that they smell appalling. You know what polishes are meant to smell like - yes they have a strong scent, but apparently these fakes are just disgusting to smell. I thank the girls who provided the pictures - they sadly got duped with fakes. Some were lucky to get refunds, others not so, so i guess, try to get as many of the above notes to match the bottle. If the seller isn't forthcoming with the extra information, or any part of you has any hesitations - listen to that instinct. I hope fakes can be wiped out, but there's always going to be people who want to make a quick buck and doesn't care that they're ripping someone off. 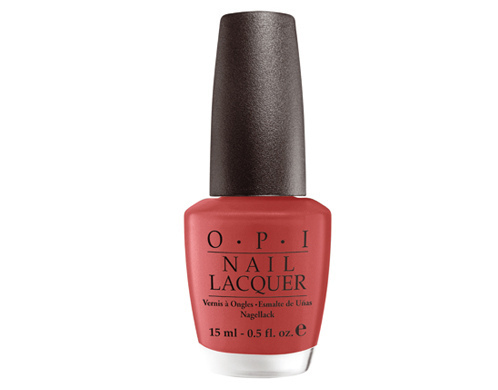 They may seem genuine and friendly, but if the polish bottle doesn't look or feel right, you're best off to leave it and wait till one that you DO feel is the real McCoy shows up - and chances are it will! Hope this helps someone - even if its just one person, that's one person not ripped off. 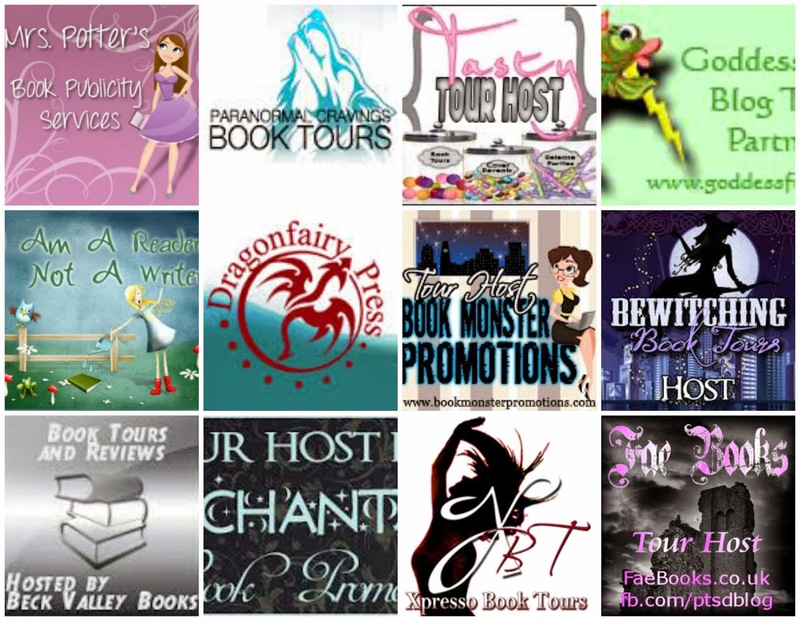 if you've bought from a reputable shop or seller then chances are you have nothing to worry! I really wanted to bring awareness to this not to make people panic or question their OPI's! Listen to your instincts guys!! 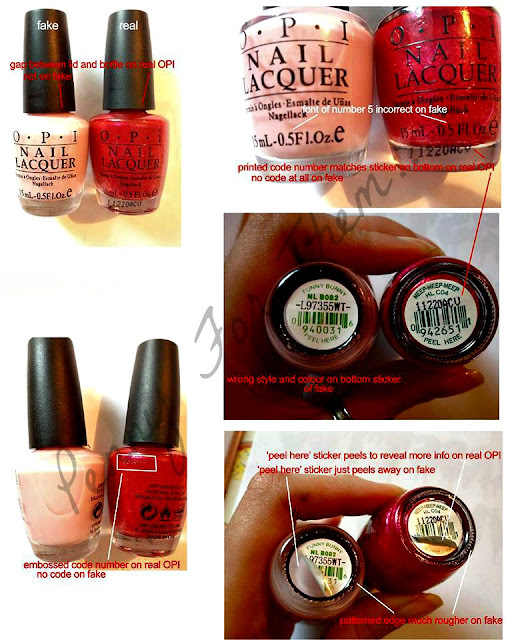 Another great post to have a look at to try to ease your fears is here: http://absolutelyainnir.blogspot.co.uk/2010/06/guide-how-to-identify-your-opi-polish.html?m=1 - this tells you all the changes that has happened to the OPI bottle which may help ease your mind. Seriously, now there are OPI fakes too? This is getting out of control. Fakes for everything!!!! I just looked at the OPI polish I have I only have two but both have a capital L. I got mine frpm fragrance direct and it's a little disappointing to tell you the truth only just noticed. Saying that if they are fakes mine are good I was complimenting just how great they applied and how creamy they are the brushes are flat. If their fakes there good. This seems to be turning into a controversial kind of post, which was never my intention. 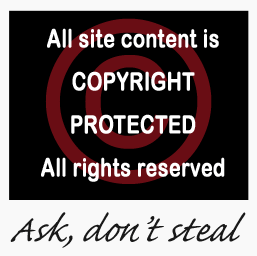 For the past week, ive researched this and these are the same signs i keep finding. I know some real opi's do have the different "ml" or "fl" but its when you put alot of things together, not just the odd one, that helps you to see if its genuine or not. Alot of it (like i say) is gut instinct. Fakes - there are amazing fakes out there for every kind of product - thats how they can sell them cheap, by trying to get all the aspects of the genuine one, but they dont get them all. Trust your gut instinct and dont just think if your bottle has a big "L" then its a fake - i have several that have big L's. But look at the craftmenship of the bottle, and the lid and the inside - its the small things that they miss. I hope this is not going to cause ructions, as i genuinely researched this and was just hoping to give people a heads up...not cause people to panic!! This is a really helpful post, thanks! 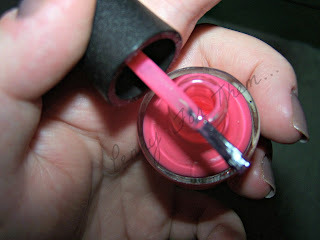 Do the Nail Envy bottles also have the ball bearings in? My bottle has all the genuine marks (different case letters, gear lid, safety symbols, embossed brush etc) but doesn't have any balls in it.